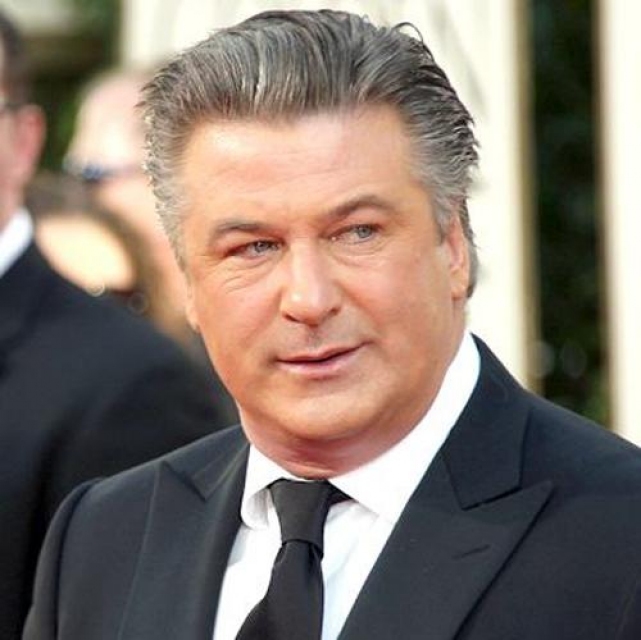 Alexander Rae "Alec" Baldwin III (born April 3, 1958) is an American actor, film producer and comedian who has appeared on film, stage and television. 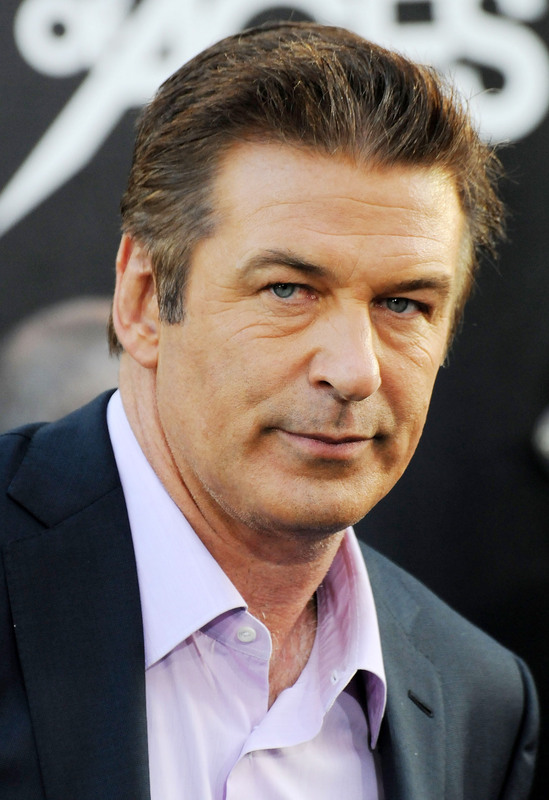 As a member of the Baldwin family, he is the oldest of the four Baldwin brothers, all well-known actors. Baldwin first gained recognition appearing on seasons 6 and 7 of the CBS television drama Knots Landing, in the role of Joshua Rush. 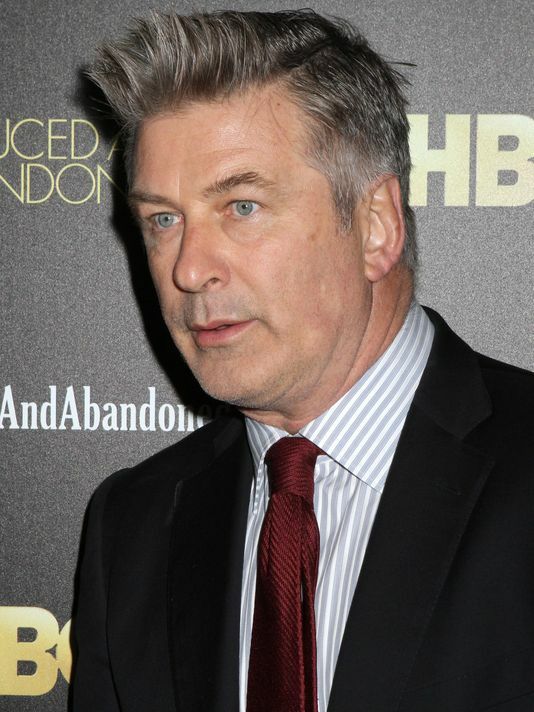 He has since played both leading and supporting roles in films such as Beetlejuice (1988), The Hunt for Red October (1990), The Marrying Man (1991), The Shadow (1994), The Aviator (2004) and The Departed (2006). 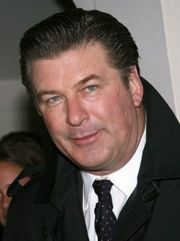 His performance in the 2003 film The Cooler garnered him a nomination for the Academy Award for Best Supporting Actor. 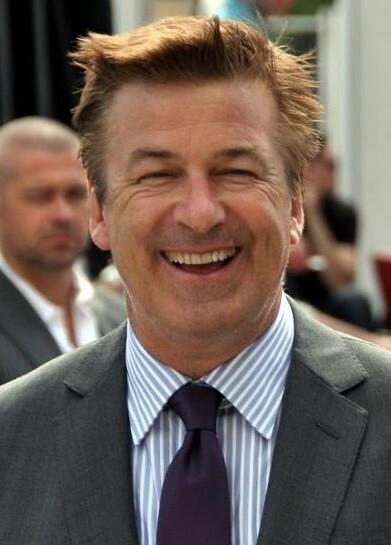 From 2006 to 2013, he starred as Jack Donaghy on the NBC sitcom 30 Rock, receiving critical acclaim for his performance and winning two Emmy Awards, three Golden Globe Awards and seven Screen Actors Guild Awards for his work on the show, making him the male performer with the most SAG Awards. 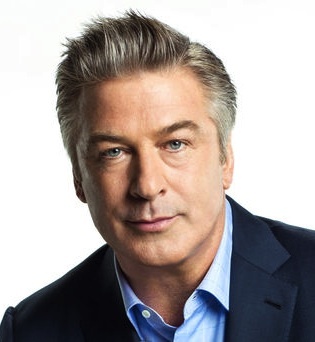 Baldwin is a columnist for The Huffington Post . He was host of MSNBC's Up Late with Alec Baldwin, which lasted for five episodes until he was fired on November 26, 2013. 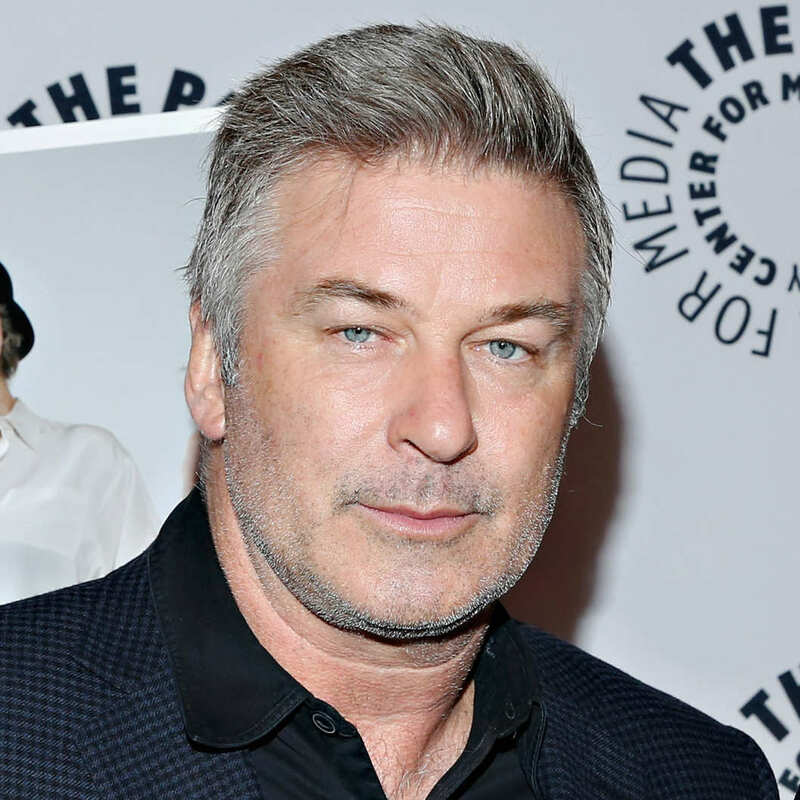 In 1990, Baldwin met actress Kim Basinger when they played lovers in the film The Marrying Man. 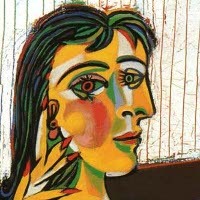 They married in 1993, separated in 2000, and finalized a divorce in 2002. 1989	Great Balls of Fire!